In the recently concluded Test Series against New Zealand, James Anderson became the 4th English Bowler to take 300 Test Wickets and most recently he became leading Wicket-Taker for England in ODI’s. He is one of the Finest Bowler England has ever Produced. 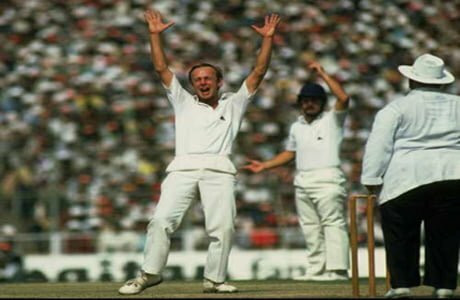 Lets take a look at our list of Top 10 Greatest English Bowlers of All Time. Darren Gough, the spearhead of English bowling attack in the 1990’s takes the 10th spot in our list of Top 10 Greatest English Bowlers of All Time. He was the second Leading Wicket Taker for England in ODI’s. He is often described for his skiddy bowling. He is capable of swinging the ball late. His In-swinging Yorker is difficult to counter. Underwood was one of the foremost spin bowlers in the world during the late 1960s. Not a classical spinner. His In-swinging arm ball gave the batsmen a tough challenge. He bowled at a pace that was often unplayable on seaming English conditions. Known for his consistent accuracy, Derek Underwood occupies the ninth spot in out list of Top 10 Greatest English Bowlers of All Time. 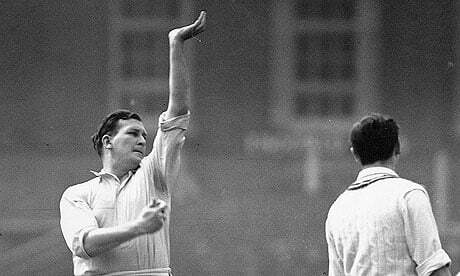 Alec Bedser occupies the eighth spot in out list of Top 10 Greatest English Bowlers of All Time. He is widely regarded as one of the best English cricketers of the 20th century. He took 1924 first-class wickets in 485 matches for Surrey and 236 wickets in 51 matches for England. His main weapon was a dangerous leg-cutter which used to fizz off the pitch like a fast leg-break. Jim Laker will always be remembered for his bowling in the Test match at Old Trafford in 1956, when he took 19 Australian wickets for 90 runs. The match was called as Laker’s Match as a tribute to his figures of 10/53. Laker had also taken all 10 wickets in an innings for Surrey against the same Australians earlier in the season. In 450 First Class matches, he took 1,944 wickets at an average of 18.41. He is given the seventh spot in our list of Top 10 Greatest Bowlers of England of All Time. 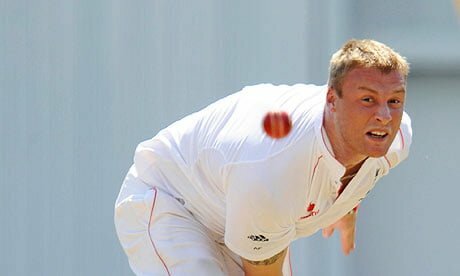 Freddie Flintoff takes the sixth position in our list of Top 10 Greatest English Bowlers of All Time.. His was a whole-hearted bowler who can bowl whenever his team wants him to bowl. He had the ability to reverse swing the ball at a high pace. The stats don’t show is his presence, but the impact he had in the team’s performances during his days makes him one of the best English Bowler to have played the game. 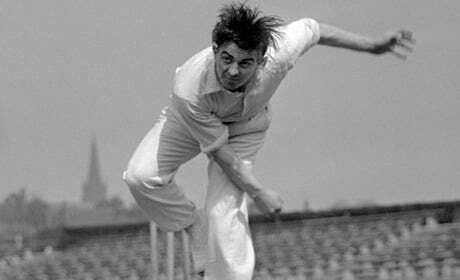 Fred Trueman is often considered as one of the greatest bowlers in cricket history. He bowls at a genuinely fast pace which tends to trouble the batsmen around the World. He was the first bowler to take 300 wickets in a Test career. Trueman’s tally might have been more than 400 if he hadn’t missed numerous matches and tours because of various disciplinary breaches. But on his day Trueman was fast and frightening. 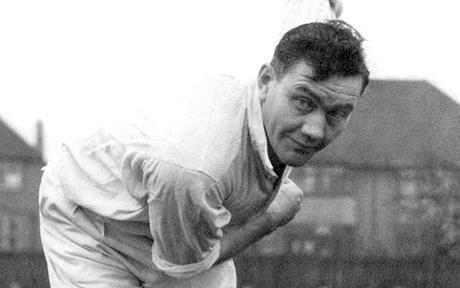 Nicknamed Fiery Fred, Trueman is given the fifth position in our list of Top 10 Greatest English Bowlers of All Time. 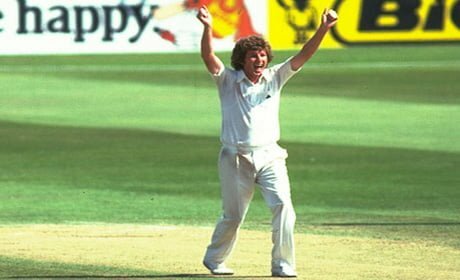 Sir Ian Botham, also known as “Beffy” occupies the fourth position in our list of Top 10 Greatest English Bowlers of All Time. 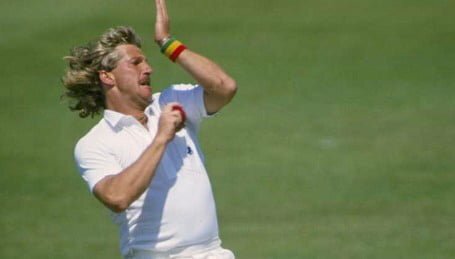 He was famous for his heroics in 1981 Ashes series which was renamed Botham’s Ashes aftermath his performances in the tournament that included 34 wickets in 5 matches apart from his batting contributions. He is considered as the greatest All-Rounder ever to have played the game. In Test cricket he still holds the record for the highest number of wickets taken by an England bowler. James Anderson is England’s all time highest international wicket-taker when combined across all three formats, and only the fourth English bowler to take 300 Test wickets. Recently, Anderson became the 4th English Bowler to take 300 Test Wickets the leading Wicket-Taker for England in ODI’s. He is one of the Finest Bowler England has ever Produced. 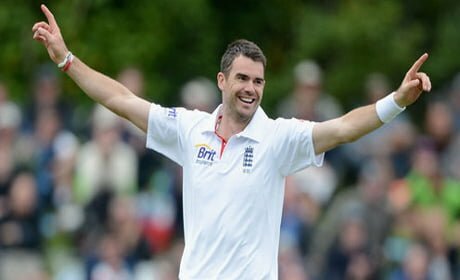 The strike bowler of England, James Anderson occupies the third spot in our list of Top 10 Greatest English Bowlers of All Time. Bob Willis takes the second spot in our list of Top 10 best English Bowlers of All Time. He is an aggressive fast bowler with a long run-up and sheer pace. Willis spearheaded several England bowling attacks between 1971 and 1984. After operations on both knees in 1975, he seldom bowled without pain and finished his with 325 wickets from his 90 Tests. He is the second highest Wicket Taker for England in Tests. The number one in our list of Top 10 Greatest English Bowlers of All Time goes to Sydney Barnes. He is regarded as one of the greatest bowlers in the history of Cricket. He was right-handed bowler who has the subtle variation in pace. It was evident by the fact that he could bowl at a pace that varied from medium to fast-medium with the ability to make the ball both swing and break from off or leg. His tally of 189 wickets from 27 test matches at an average of 16.4 shows how good a bowler he was. That makes Sydney Barnes no. 1 in our list of top 10 Greatest Bowlers of England All Time. There is no second thought in conferring him the no 1 rank in our list of top 10 Greatest English Bowlers of All Time.